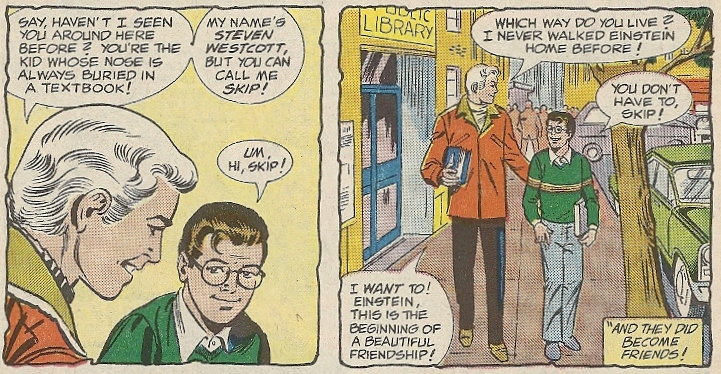 In 1984, future Spider-Man Peter Parker’s story of sexual abuse was told in a free PSA comic produced by Marvel Comics in cooperation with the National Committee on the Prevention of Child Abuse. Jared at blogintomysetery.com writes a heartfelt review of the comic that he read as a kid, and now revisits as an adult. Ad from a 1984 Spider-Man comic. The text box on the lower right announces the release of the “Spider-Man and Power Pack” issue (first image on this post) dedicated to stories about childhood sexual abuse.